Johnny Manziel is returning to the United States to play football, though it is not in his preferred league. The former Heisman Trophy winner signed a deal to play for the Memphis Express of the American Alliance of Football on Saturday. The 26-year-old was playing in the Canadian Football League, but had his contract terminated by the Montreal Alouettes on Feb. 27 for violating the agreement for playing in the league. The league said he would not be allowed to play for another team. With his future in doubt, Manziel was able to latch on with the upstart AAF. Co-Owner of the first-year football league, Bill Polian, said in a statement released by the AAF on Saturday night that the troubled star was vetted before offered a contract. No other team picked him up for the 2016 season, and it was soon reported the Manziel was seeking treatment for alcohol dependency and bipolar disorder. With his life seemingly under control, the Hamilton Tiger Cats of the CFL signed him to a contract in May of last year. In order to play north of the border, though, Manziel had to agree to a listed of unspecified terms. Not getting any playing time with the Tiger Cats, he was traded to Montreal. While there he played in eight games, passing for 1,290 yards with five touchdowns and seven interceptions. But the league said he did not abide by the terms of his agreement, and was terminated from the team and kicked out of the league. If Manziel is going to try and reach his ultimate goal of latching on with an NFL team, he is running out of opportunities to do so. 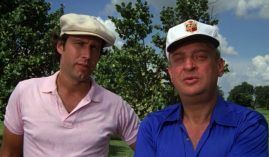 The AAF is the only operational league left, other than the Arena Football League. He should get immediate playing time with Memphis, who is 1-5. The team has run through three signal callers in six games. Manziel immediately becomes the most recognizable, and arguably the best, quarterback in the league. 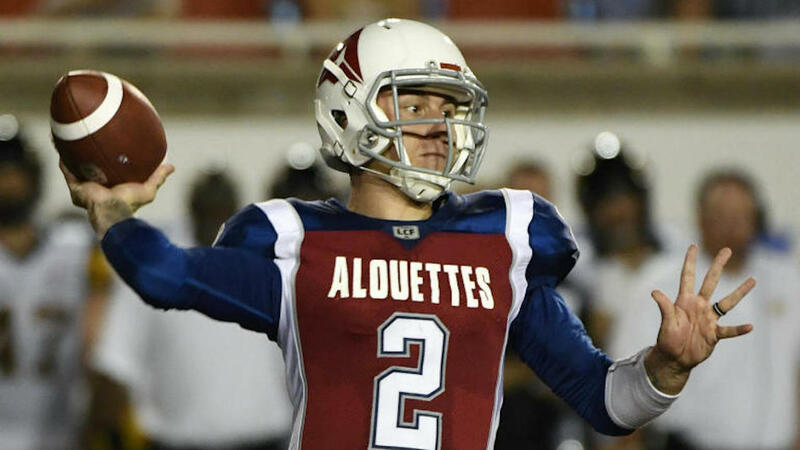 The AAF team that had first shot at Manziel through the waiver wire was San Antonio, but general manager Daryl Johnston passed on him. That allowed Memphis to pick him up, where his coach is Mike Singletary, the former Chicago linebacker, who is in the Hall of Fame.